Amanda joined the HouseMaster team in June of 2016. She handles all things administrative and marketing related. She is the voice you will hear when calling to schedule your home or commercial inspection. As stated by one of our top Real Estate Agents, "Amanda is John's life organizer!" She is very knowledgeable of the home buying process and understands the importance of a home inspection as a part of your home buying decision. She has shadowed John on several of his inspections solely to educate herself on the intricacies of a home inspection to be better prepared for any questions you may have. 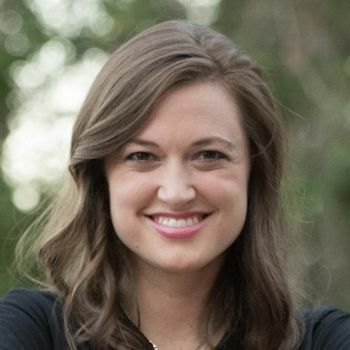 She currently lives and works remotely from Bethlehem, GA (near Atlanta/Athens), and was a middle school and high school math teacher for 5 years before joining forces with her dad (John) and the HouseMaster team. She has a Bachelors degree in Communications and Business from Texas Christian University (TCU - Go Frogs!) and a Masters Degree in Education from Georgia Southern University (Go Eagles! ).